In the pursuit of creating a quality environment for all, EM Services shares their extensive experience and expertise in a co-authored thought leadership book on the professional practice of township management in Singapore. 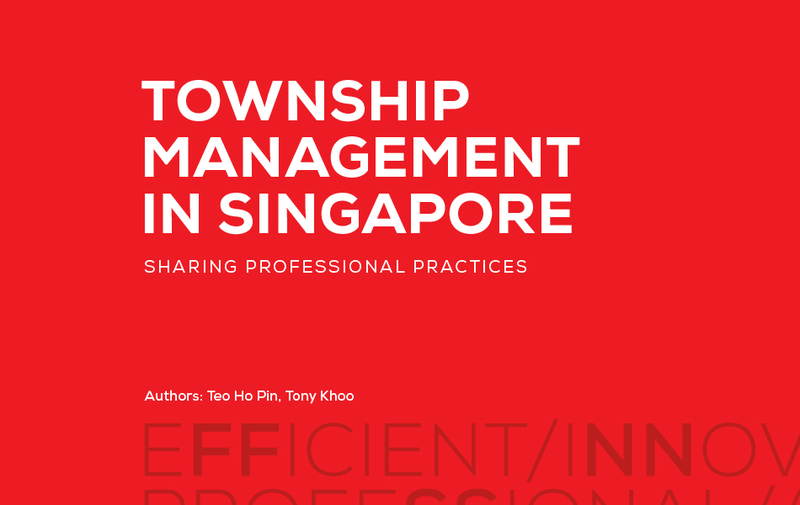 Authors, Dr Teo Ho Pin, Mayor of North West District and Chairman of Holland-Bukit Panjang Town Council, and Mr Tony Khoo, CEO of EM Services, co-published Township Management in Singapore – Sharing Professional Practices. The book is slated for launch on 2nd April 2018 and will provide insight on the work of town councils and share best practices in managing large town estates. “A quality living environment is what all residents desire for and it can only be achieved when there is a well-managed housing estate with an effective township management system that is in place.” said Dr Teo. The 10 Key Business Functions (KBFs) of township operations, a culmination of best practices, were designed by the authors with their decades of experience and expertise in township management. Desires of the towns’ residents and stakeholders are core considerations in setting out the objective of each KBF; calling for every specific function to be delivered efficiently and diligently. With the launch of this book, the authors hope it will facilitate sharing of professional practices in township management that can further raise the professionalism in the facilities management industry.